The business has set a sales target of £500m for the fiscal year and will release full-year results in June. Until then the company will run a test programme to see the changes more precisely. 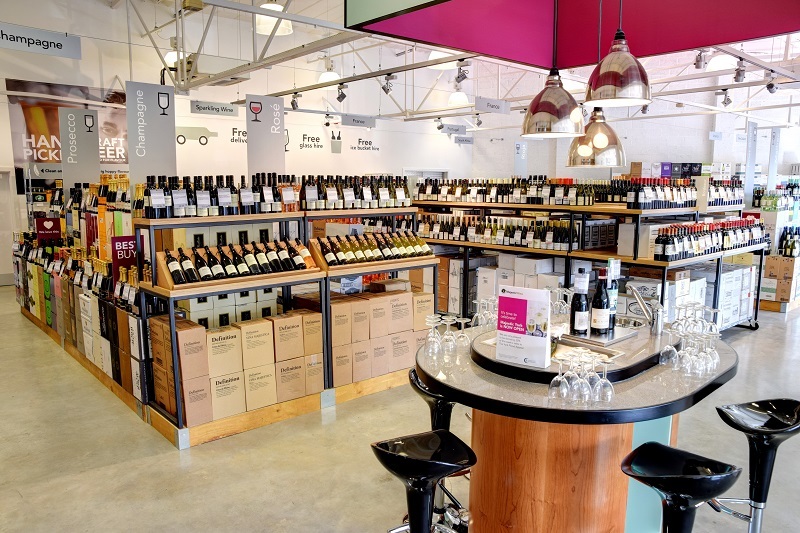 Majestic bought Naked Wines in 2015 and intends to invest a further £6m annually in the unit, bringing the total to £26m for 2020 an increase from the current level of £20m. After being bought by Majestic, Naked has doubled in size with sales reaching nearly £600m. Since its acquisition, the company is now 45% online and over 20% international with Majestic say it has significant growth potential driven particularly by the US business. Naked continues to perform well with customers’ repeat subscriptions expected to increase by 10-15% compared with 2018. Group chief executive Rowan Gormley said: “It is clear that Naked Wines has the potential for strong sustainable growth, and we will deliver the best results for our shareholders, customers, people and suppliers by focusing all our energies on delivering that potential.